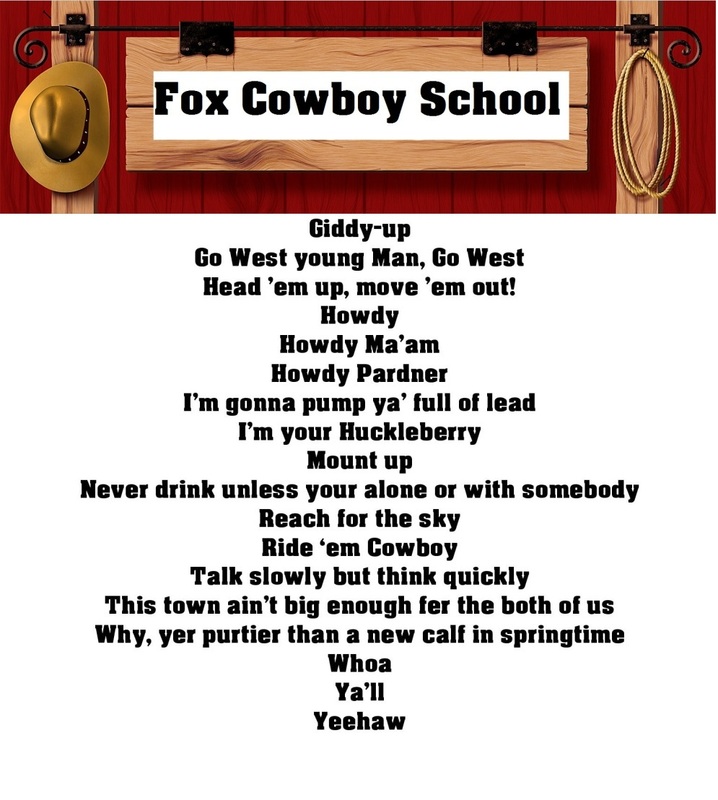 Welcome to the Fox Cowboy School! In this school you will learn to be a cowboy! 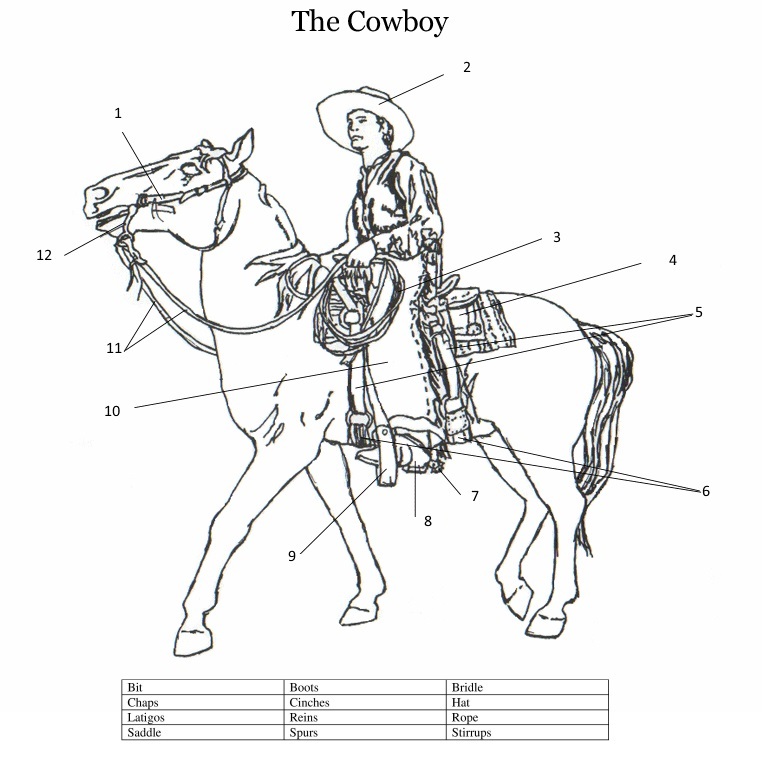 The student will be able to discuss cowboy lore. 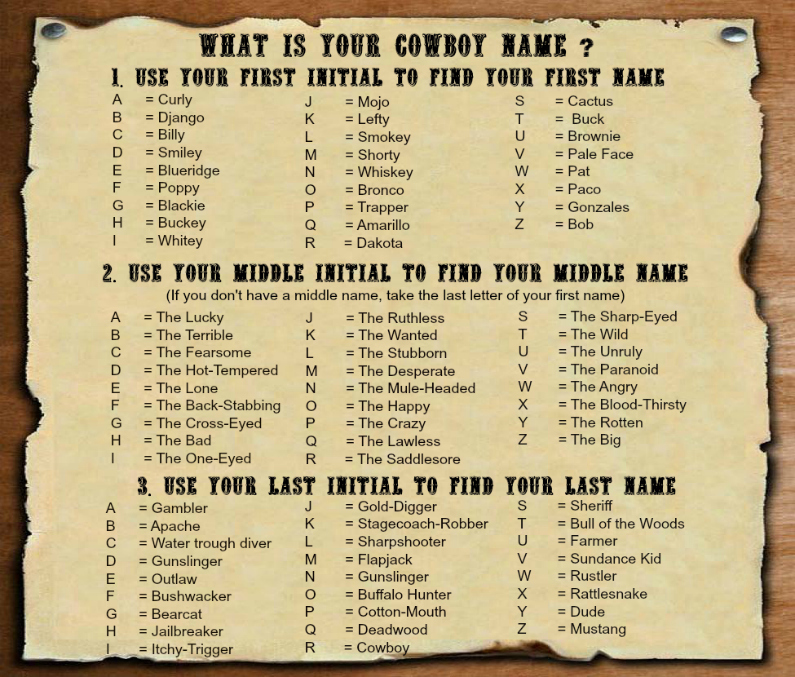 1.0) What is your cowboy name? 2.0) Why do you want to be a cowboy! 3.0) How do cowboys shoot? 3.3) What is gun spinning? 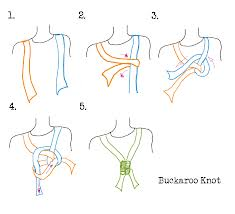 4.0) What are some cowboy knots? 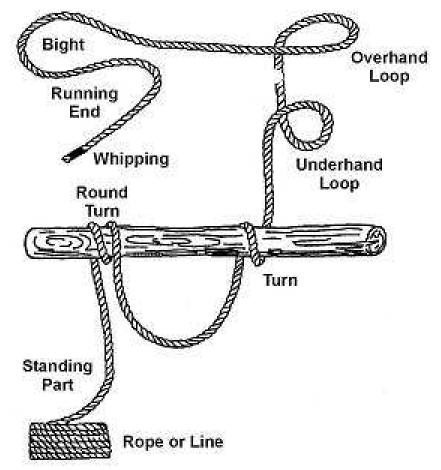 5.0) How do you lasso a cow? 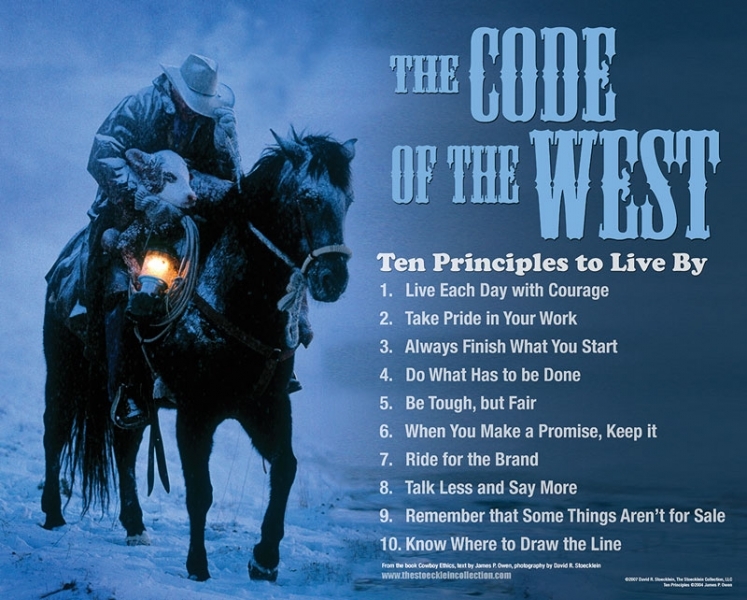 6.0) What is the Code of the West? 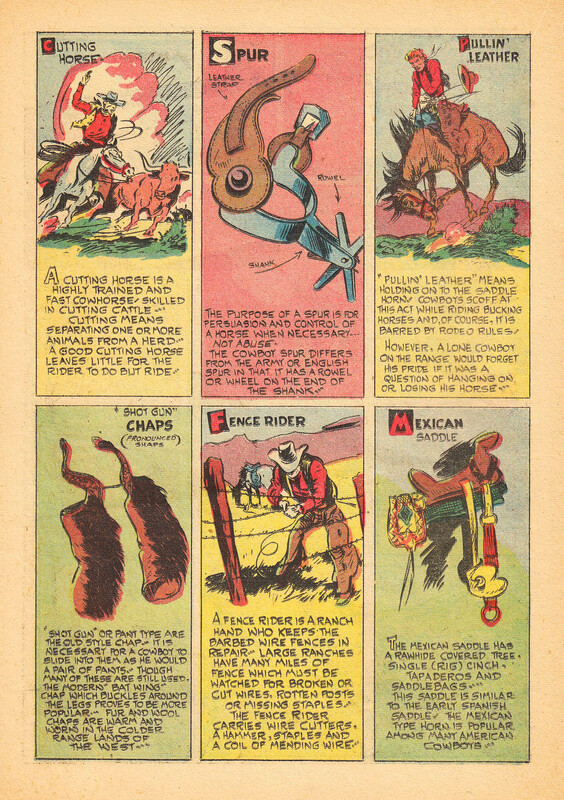 7.0) What sort of cowboy boots are there? 8.0) How do cowboys talk? You have such an interesting and diverse background, i wonder why this Cowboy School? It is actually very informative, thank you!